Get Unlimited Downloads from Stand Out Shop! YES! I WANT UNLIMITED DOWNLOADS! 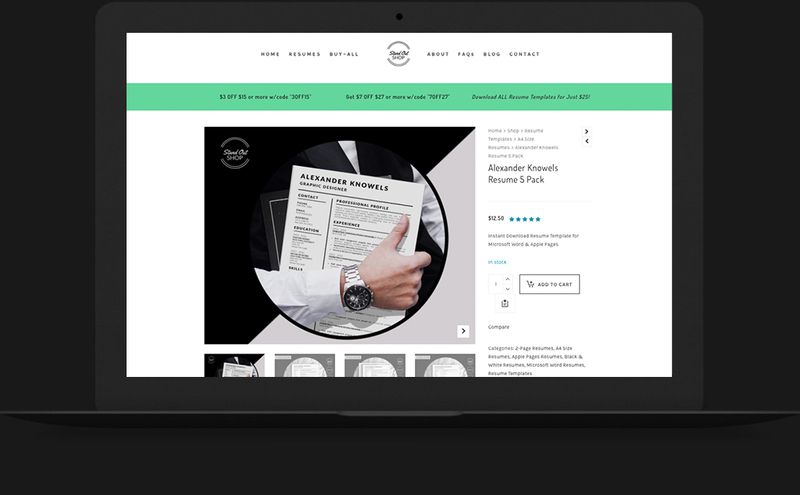 Get Unlimited Access to Our Collection of 80+ Beautiful Resume Templates. Download As Many As You Want, Anytime You Want. I bought this template about a month ago. I wish I found your site sooner. 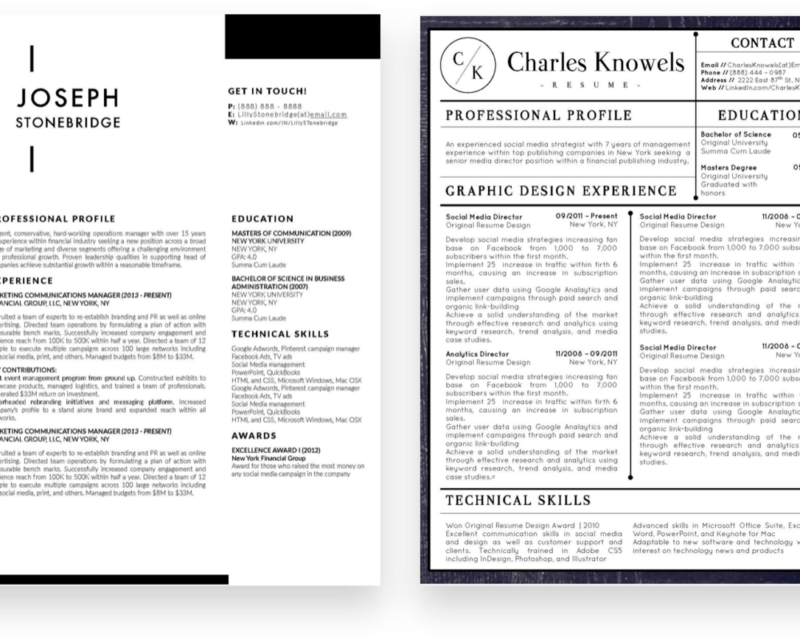 It looks Amazing, especially 2 page resume printed on card stock double sided. I was able to put a lot of information on 2 pages. Also, I printed matching cover letter and business cards and it looks great! Thank you! This resume was easy to download and fill in with my own information. It made my resume look a lot more sophisticated. Love this design and it was so easy to use! I was able to download immediately after purchasing, open in Word and start making edits in the text boxes right away. All in all, a great product and process. Great resume! Easy to customize and even easier to use! Beautifully designed, and the complete package! 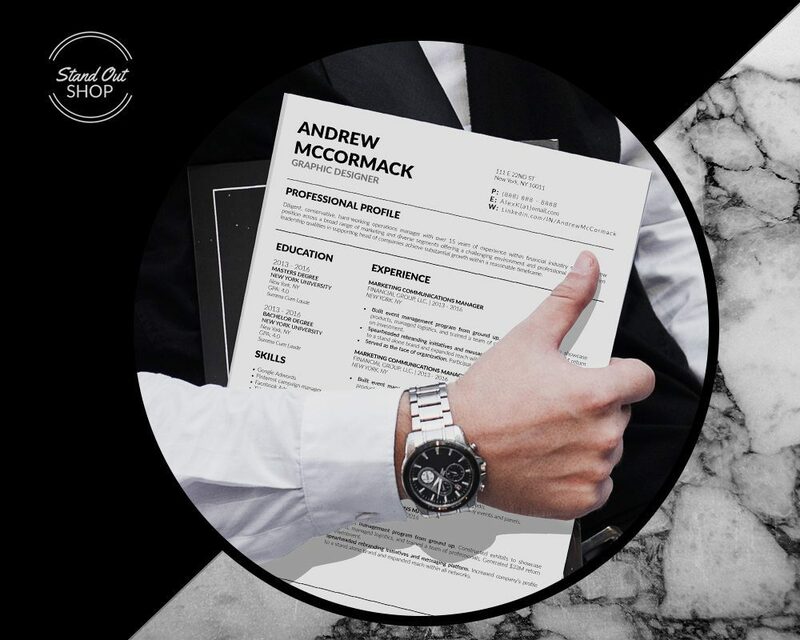 The template is super easy to use and contains all the documents that need while searching for a job. It elevates your resume with half the work, taking some of the stress of looking good off your plate! 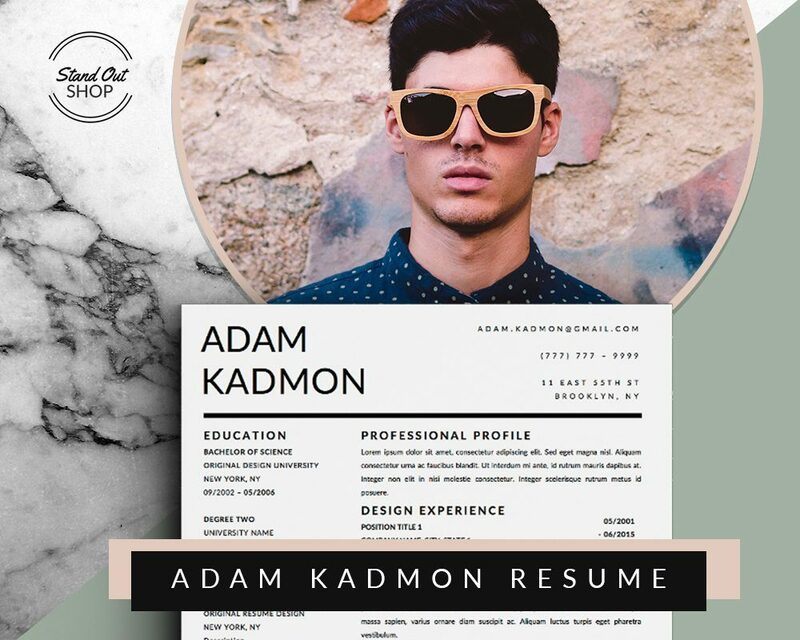 The downloading was so easy and I was so impressed with the simplicity of editing my resume. Plus, the design is gorgeous. I cannot wait to print these out and start job hunting! I SO recommend. Resume is very easy to use and customize to your specific needs. I love that it comes as a package with the thank you letter and reference page, as well. The finished result looks amazing and I'm confident enough to say that this resume had a lot to do with me landing the job!! Love this template! Extremely easy to edit in Word, I really liked the other documents that came with it as well. Makes for one cohesive package when sending out. 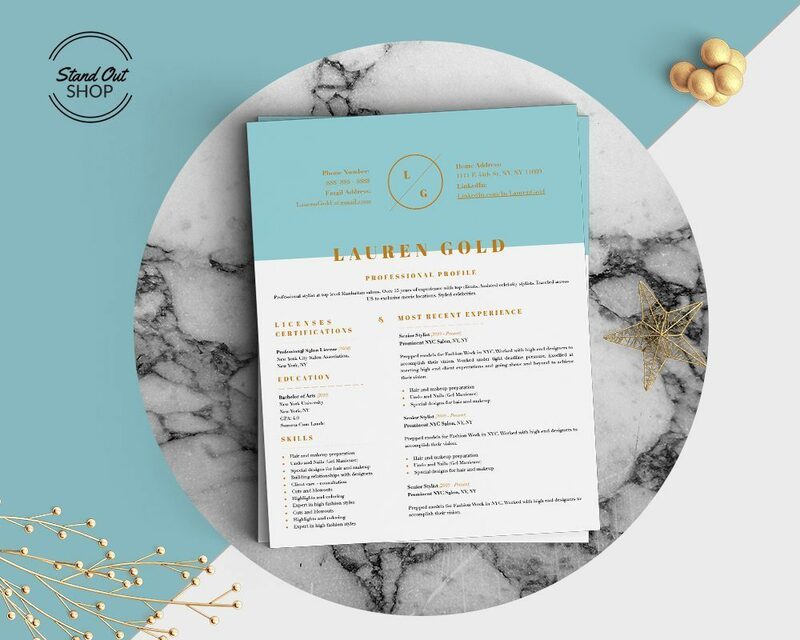 I love this resume template! It’s not too hard to fill in and I can’t wait to print mine out! Looks so professional even though it’s colored! My previous CV that I had been using for years was “not screaming marketing” as a recruiter once told me. But I needed something that remains minimalist and sober. This template is the right balance and it does display my marketing experiences very well. Not having written a resume in some 20+ years, I was getting frustrated trying to create one. Using this product helped me expedite the process. I love the look, editing was simple for me, and I am so glad I chose this product. Taking Kate Spade and floral print to an elegant, classy level. 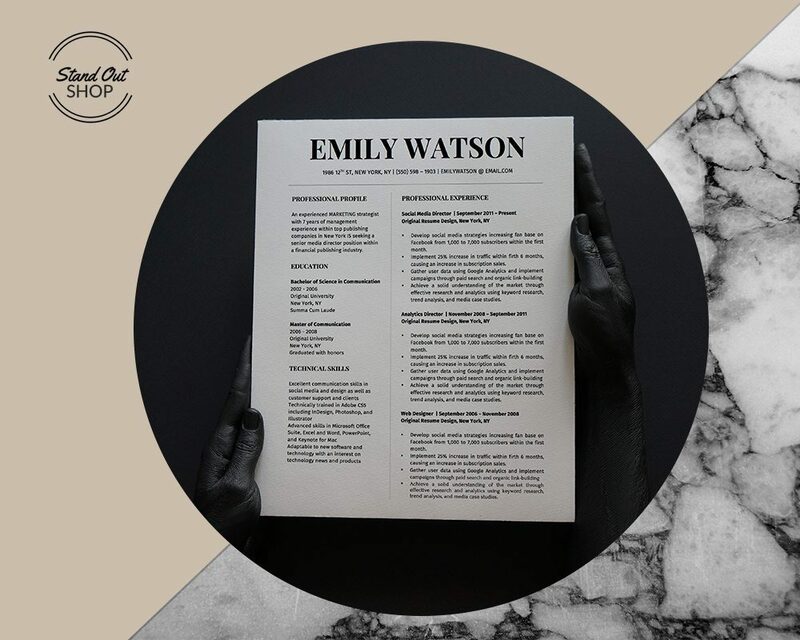 The Allyson MacBeth template is the perfect template if you want a clean and classic resume. Stand Out Shop is easy to use and fast- the link was sent instantly after the template was purchased. This template will really stand out among the others. It is far from boring! You will never be able to get a template to look this good from the preloaded ones on MS Word. Love it! 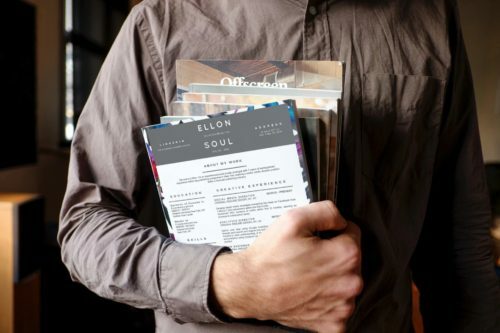 This is the kind of resume that stands out from the masses. 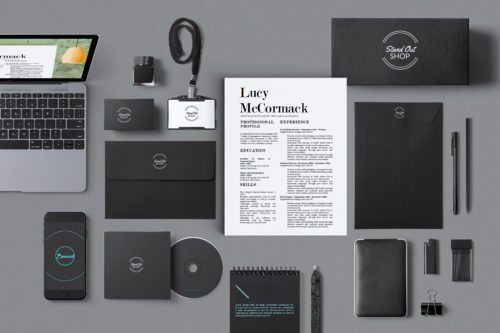 Elegantly professional, impressive yet not extravagantly so. 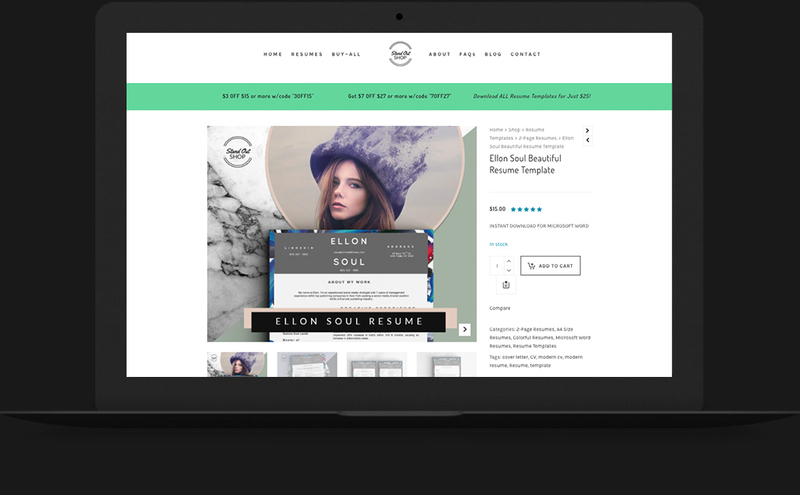 For someone like me, who has the design taste to care what their resume looks like, but lacks the technical ability to actualize it, this template is an absolute godsend! Perfectly femine and business at the same time. Elegant without losing any practicality. Easy to download and edit. Perfect! I would recommend everybody to purchase a template as I’ve had amazing feedback from potential employers! 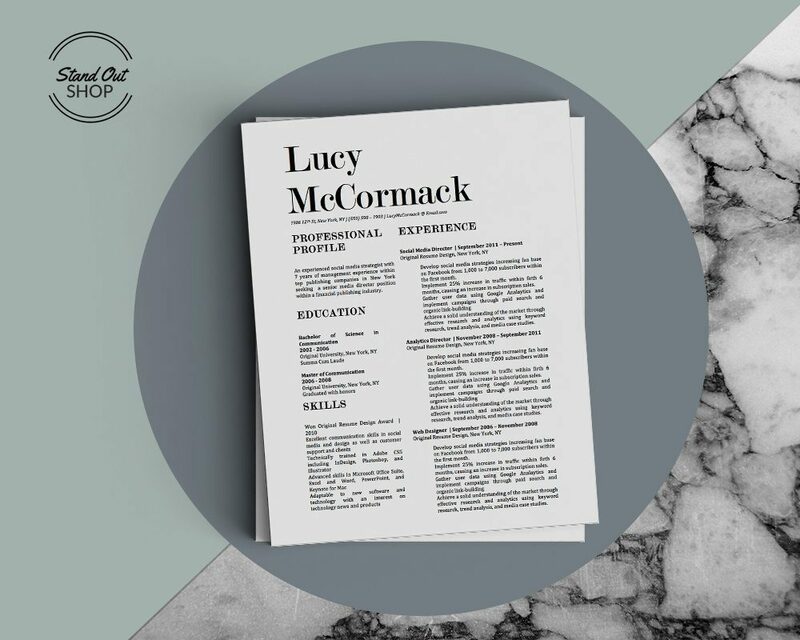 “Best CV I’ve seen” & “A breath of fresh air” #Musthave#Youwontbedisapointed. This template is amazing. I heard of a job that I wanted to apply for, and the posting was closing that very day. I needed to send out my resume ASAP. I didn’t have time to create one from scratch (my old resume needed a serious update), so I remembered I had pinned this one on Pinterest. What a life saver! Saved me so much time; it’s easy to use, not to mention beautifully designed. What’s more, it includes the matching cover letter, references page, and thank you note! Beautiful Design! This resume is well put together and very easy to use/input information. This was my first time using a made resume and I had a question about a text box. I contacted tech support and they got right back to me and helped me figure out what I was doing wrong. Great service with and amazing design. This template took my resume to the next level. Thank you! 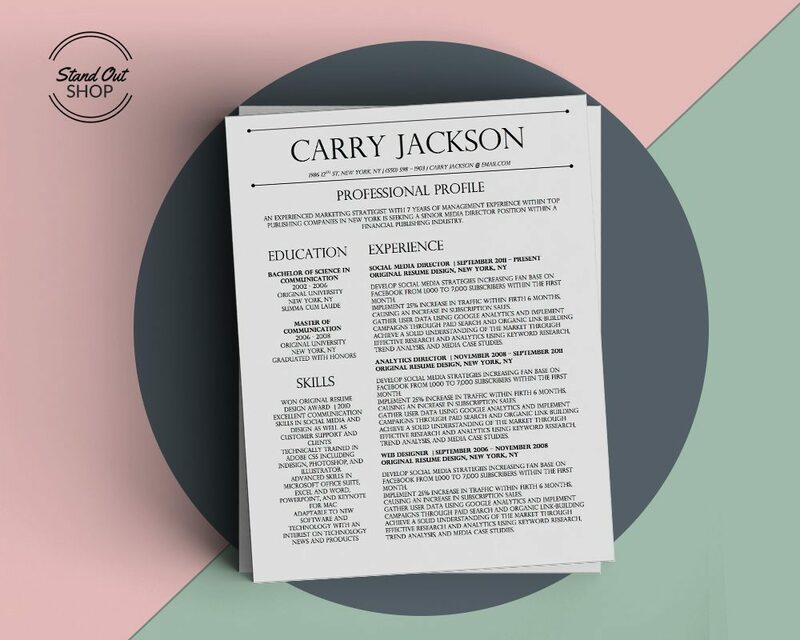 This is a great resume template! Simple to edit and use, clean and modern design. The results are eye-catching! I was in the market for a new job! 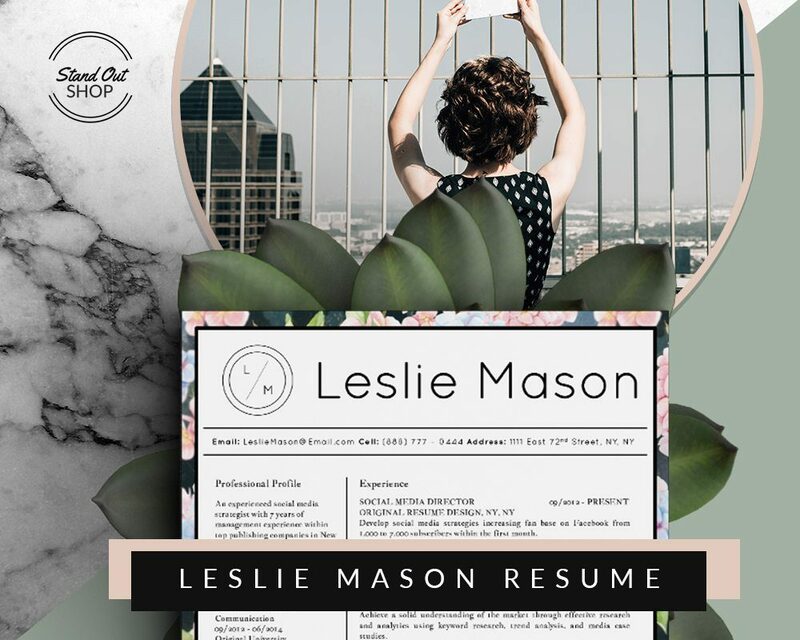 I am awful and making resumes so I found this super cute resume on pinterest and knew I need it! I bought the template and it was so easy to use! Super easy to customize and loved the reference page and cover letter that came with it. 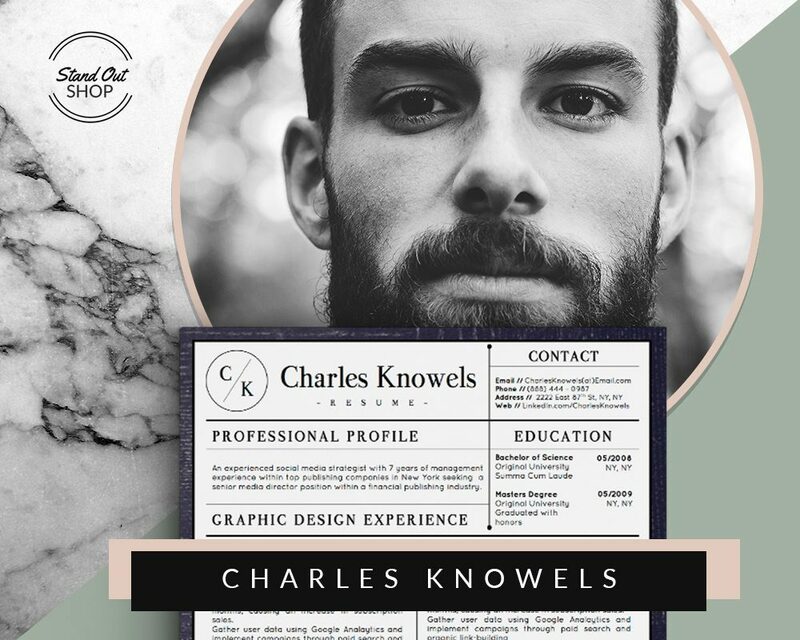 This template defiantly helped my resume stand out! Thank you so much!! 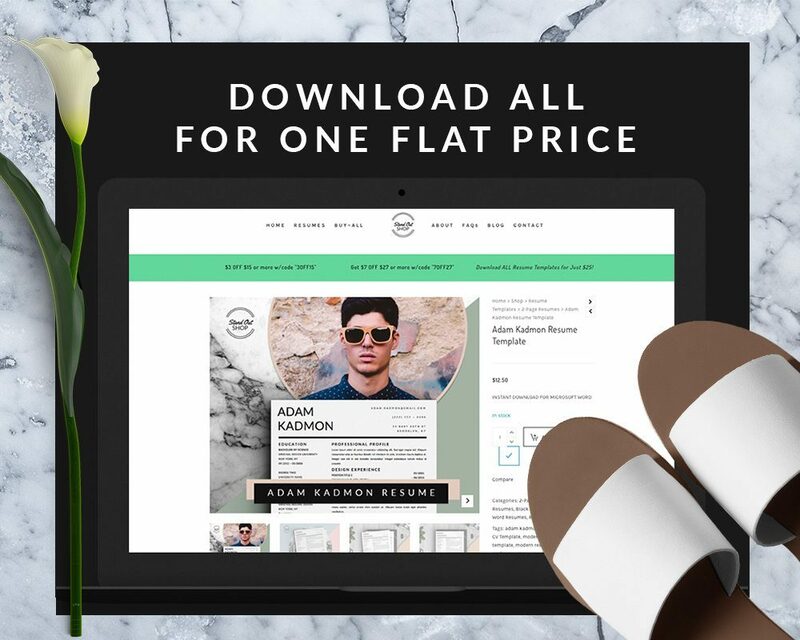 To give you more creative freedom when designing your resume, we’re offering you to download any and all our products for one flat price. You can exchange backgrounds, design elements, fonts and more. Get Unlimited Downloads from Stand Out Shop! *All products are for personal use only. Copyrights reserved! When you complete the purchase, you will receive an email with links and a password to our dropbox folders containing resume template files, invoice template files, and business card files along with our product catalog. DOWNLOAD AS MANY FILES AS YOU WANT. FOREVER! Navigate to the links you’ll receive in your email, copy and paste the password and start downloading any resume templates you like. The links and password do not expire, so you’ll have access forever (including to any new files we’ll add in the future). 1. How long will I have access for? You’ll have access for as long as we operate and run the website, or in other terms, lifetime. 2. 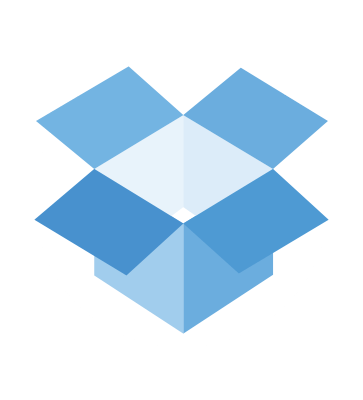 Do I need a DropBox account to access the files? No. When you click on “download”, a window will pop up and all the way at the bottom, you’ll click on “No Thanks, I Want to Download”. The file will download to your computer without having to open a dropbox account. 3. Will you be adding new products to the library? Yes. 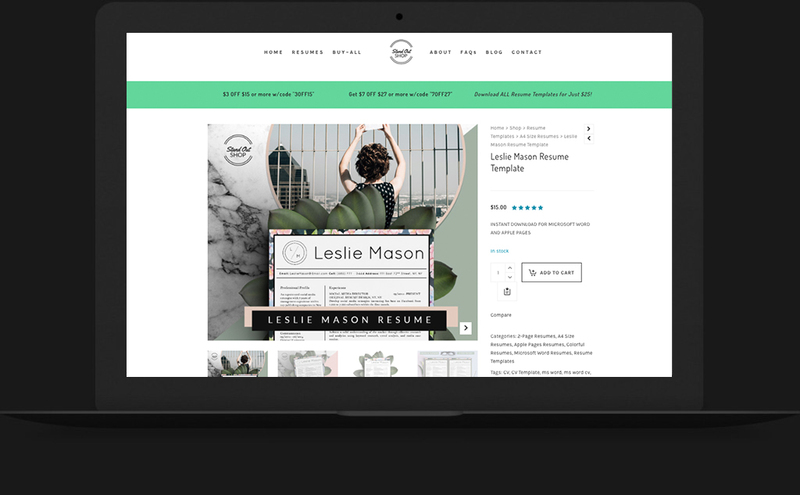 We plan to add more products such as business card templates and invoice templates as well as resume templates and you’ll have access to the new files as well. OK, I’M READY TO START DOWNLOADING! 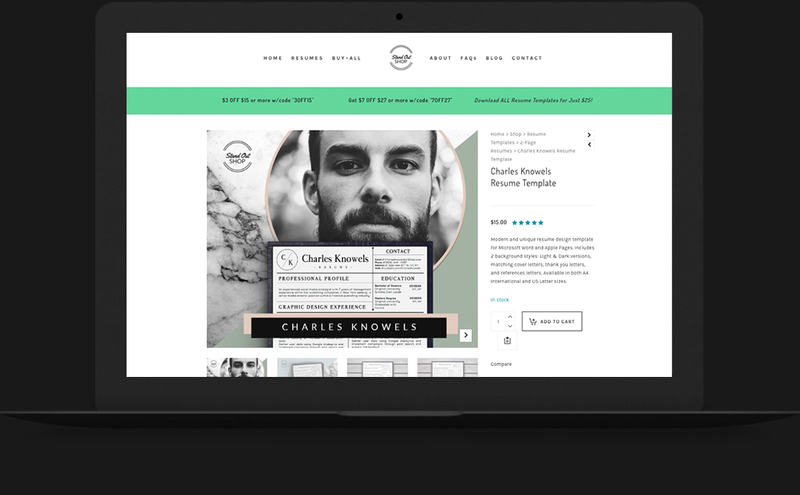 Buy all our beautiful resume templates for one flat price. Download as many templates you’d like to create a truly unique and beautiful design that suits your profession and personality. 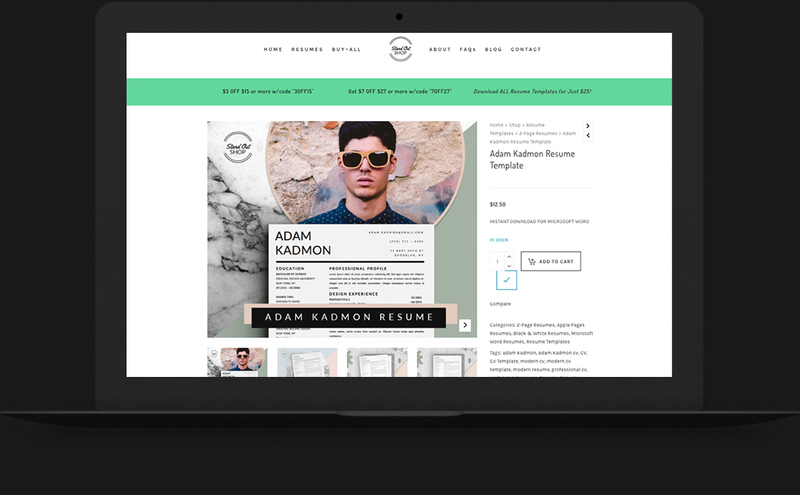 With our flat price, you’ll be saving $500+ in resume templates and tens of hours of design work. 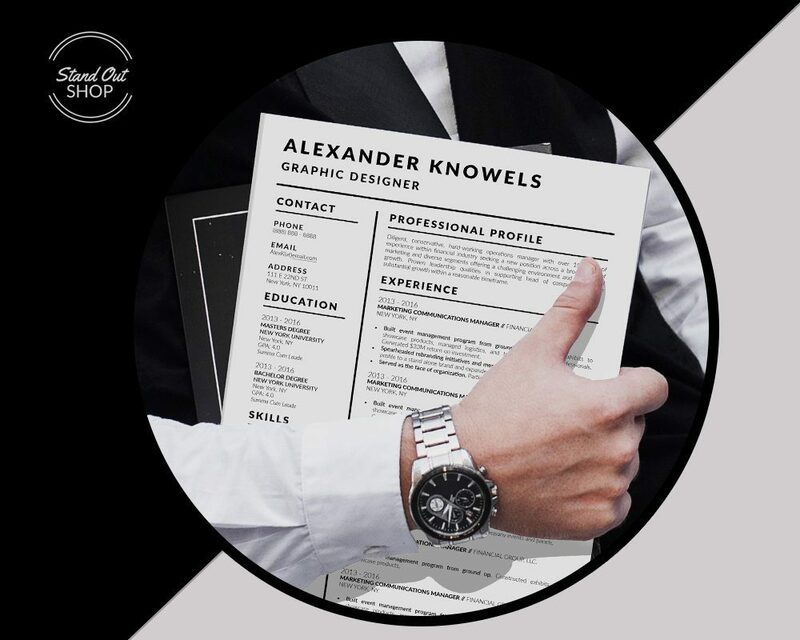 Take the stress out of working on your resume with our beautiful designs that are easy to edit in Microsoft Word and Apple Pages. When you purchase our unlimited downloads, you’ll have access to all our dropbox files forever! 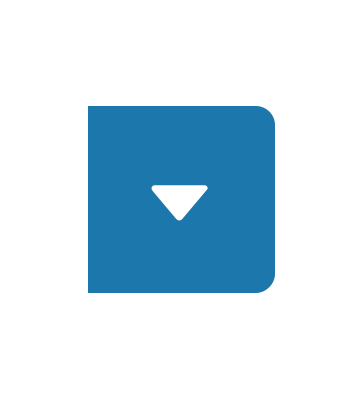 Simply choose any templates you want to use (refer to our product catalog to see what each template looks like) and download it to your computer to edit. YOUR UNLIMITED DOWNLOADS ARE ONE PURCHASE AWAY! Purchase our unlimited downloads DropBox access and start working on your resume now! 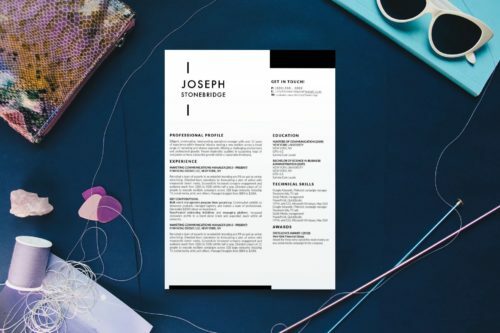 You’ll truly enjoy the experience of editing a beautiful resume design in Microsoft Word or Apple Pages!